Broadwaytrax.com | Shall I Tell You What I Think of You? 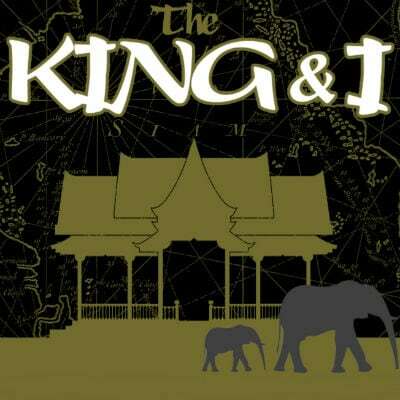 The King and I is a classic musical theatre masterpiece by Rodgers and Hammerstein, recounting the experiences of a British schoolteacher who is brought to Siam to help modernize the country. This is the accompaniment track for the song Shall I Tell You What I Think of You?